Come down and join us for a night of music, prizes and good will! Come and be pampered at our make over Beauty Bar, and capture the moment with our PhotoBooth! 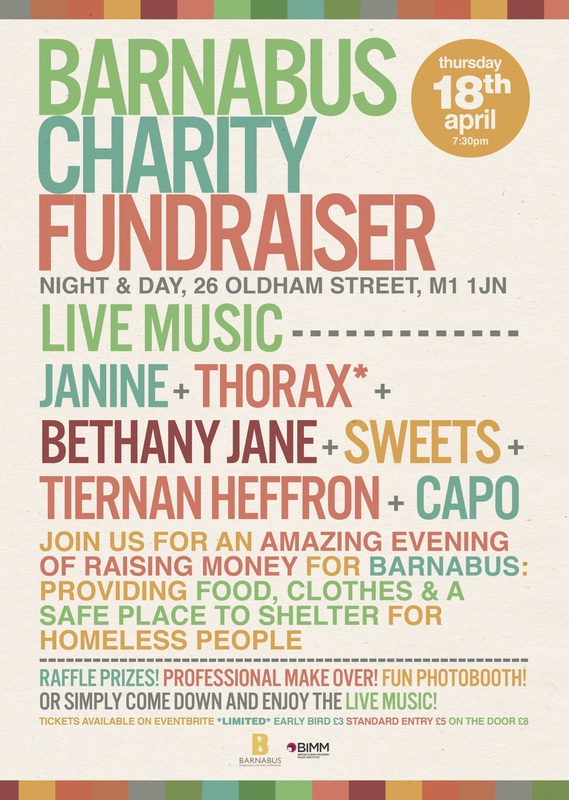 We’re fundraising for Barnabus, an amazing local charity dedicated to helping the homeless. So help us to help them by simply having an awesome time! Oh… and there will be cake!